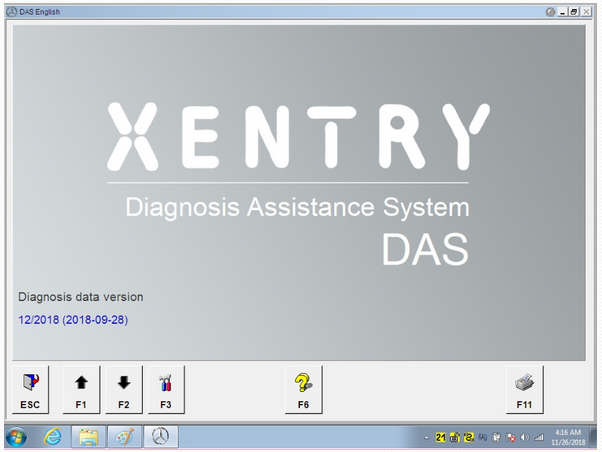 Newest version 2018.12 MB Star SD Connect C4 C5 diagnostic software has been tested and verified no issue with SD Connect C4/SD C5 multiplexer. 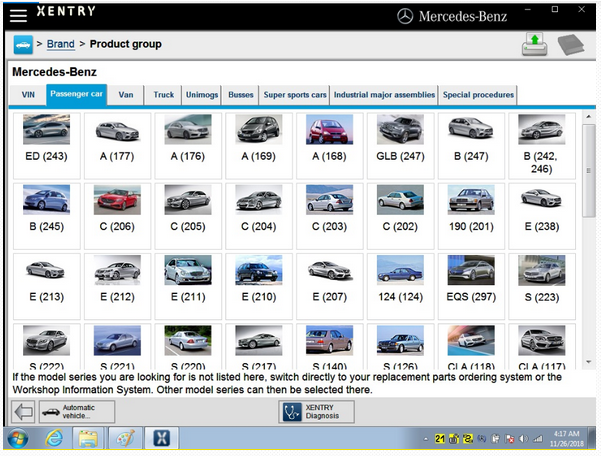 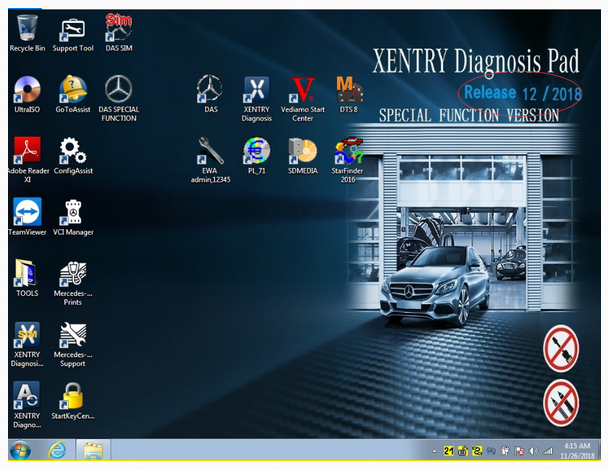 Xentry 2018.12: New software released by Bennz Company after 04/2009 by diagnosis new cars. 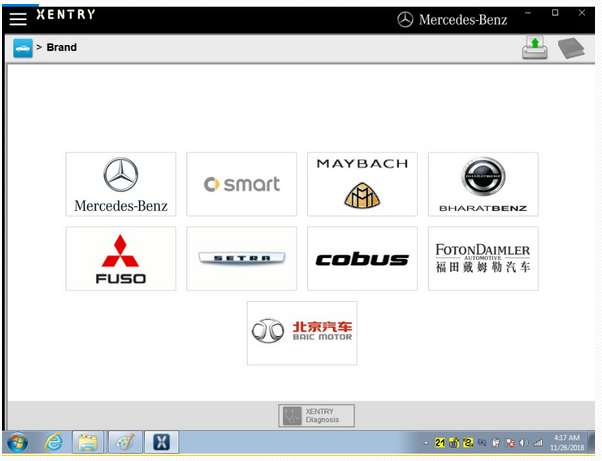 The 12.2018 MB Star SD Connect C4 C5 software can support HHT-WIN.But this HHT can only support some old Mercedes cars (before 1996). 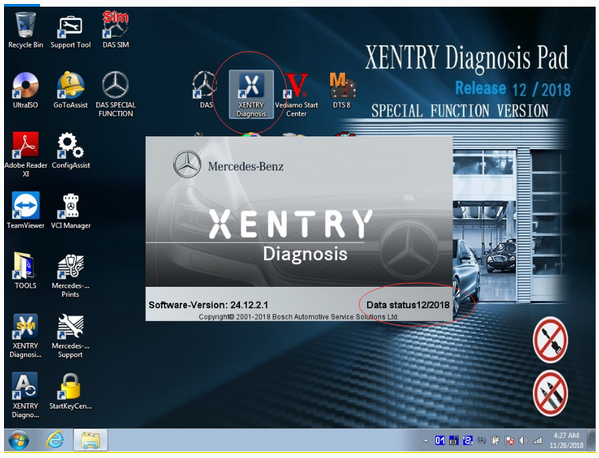 If you need to support all the old Mercedes-Benz (before 1996) please use 2016.06 MB Star SD Connect C4 C5 with HHT diagnostic software, this version with HHT software can support all the old Mercedes-Benz diagnostics.